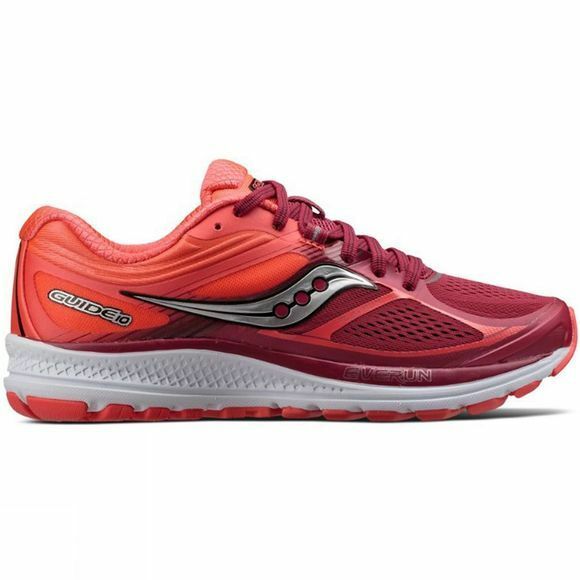 The Saucony Guide 10 provides the guidance and stability that runners have loved for years with an update. An engineered mesh upper provides a dynamic, comfortable fit and the Tri-Flex outsole ensures excellent transitions from a highly flexible forefoot. 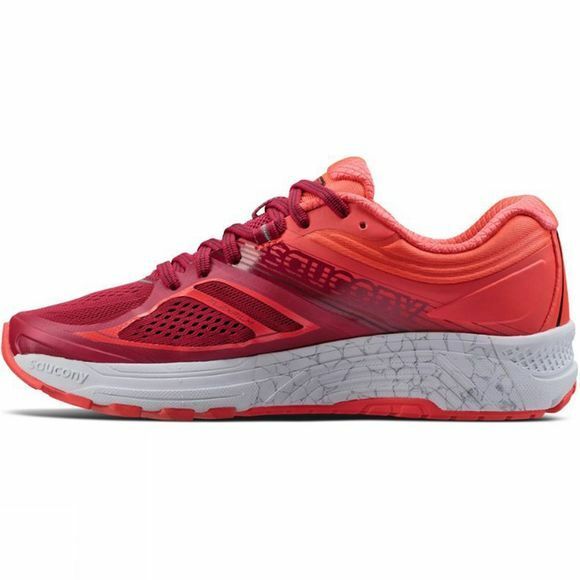 Runners with a desire for a light, stable and responsive ride will enjoy the newest support installment.